Yenyen Updated the promo type. 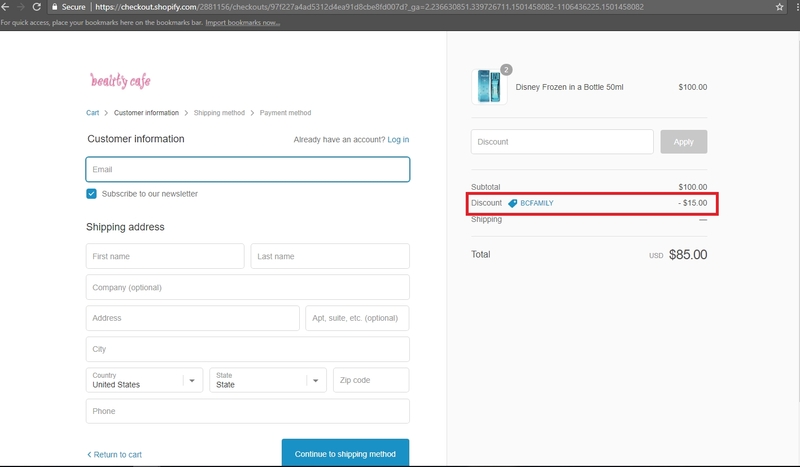 E. Rueda The promo code works correctly. 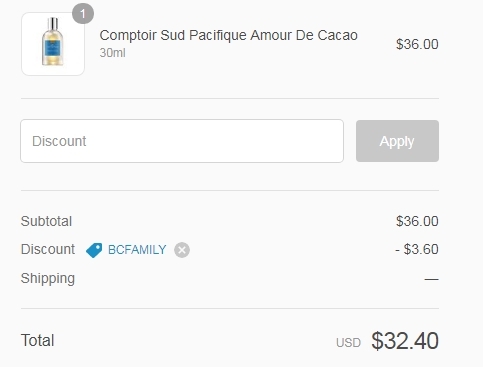 Apply the code "BCfamily" in the bar of discount and you will receive 15% off on your next purchase. Fernando Mendez Follow the link, enter the promo code at checkout and the discount will be applied to your order total, enjoy. Martin This sitewide promo code works as described. Enter the code when checking out to redeem the discount described.